As part of a new and ongoing series, we’re sharing more about the behind-the-scenes aspects of Vital Plan by introducing you to our team members. Chances are many of you have already met Alec. 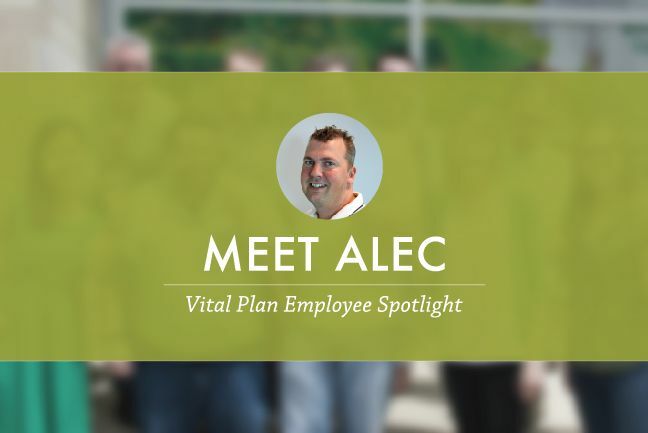 As our Director of Customer Health and Service, Alec is one of the friendly voices you hear when you call Vital Plan with questions or requests. I went to school to be a professional pilot and I hold a Commercial Pilot’s license. I still fly a few times a year. Suffered Long Enough, of course. I’ve also read the entire Harry Potter series and it’s one of my favorites. 3. Apparently, there is one movie you’ve seen a hundred times — what is it? Top Gun. And it’s hundreds of times. I know every line by heart. 4. Do you have a favorite hobby or pastime? Golf. I would play it every day if I could. For a pastime, sitting around a fire pit with friends relaxing is a favorite of mine. 5. 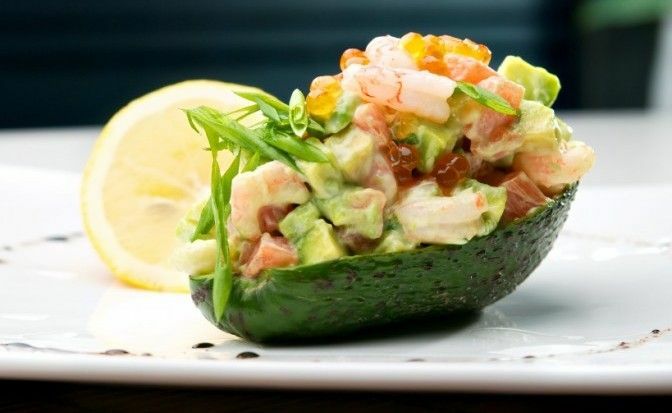 We know you’re a big advocate of the Vital Plan Diet, but do you have a favorite food? Clam bake, without a doubt. Whole lobster, basket of steamers, mussels, and clams with a side of grilled veggies. Just can’t have it often, though. 6. If you couldn’t be Director of Customer Health and Service at Vital Plan, what would you want to be? A magical wizard. I read the entire Harry Potter series, remember? 7. What is one thing in your life that has shaped you into the person you are today? Facing mental illness with a close family member and raising my two children has made me stronger, more understanding, more patient, and more compassionate toward people. It’s helped me have a better outlook on life. 8. 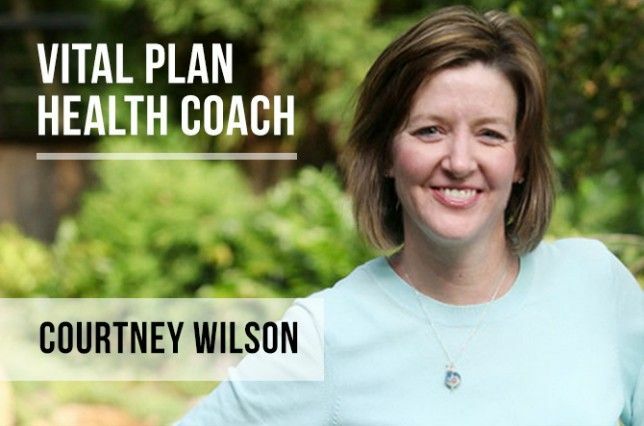 How did you get your start at Vital Plan? 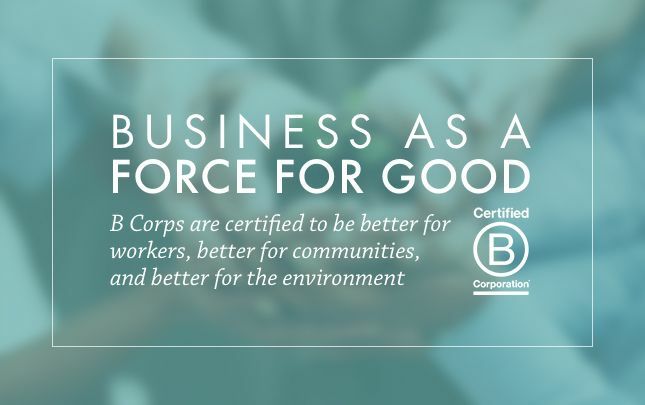 I started in August 2015 after I met Braden Rawls (Vital Plan co-founder) through my brother, who is a co-founder of HQ Raleigh, a coworking space here in the Triangle. 9. 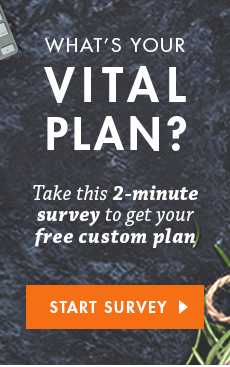 How has your life changed since you joined Vital Plan? For myself, I learned a lot about the role our environment, diet, and lifestyle play in our ability to maintain good health. I fully understand now how important a clean diet, healthy lifestyle, and herbal supplements are to our health. Personally, I’ve made great strides in improving my diet and taking supplements regularly. I continue to improve and break years of bad habits. 10. What’s your favorite part about working for Vital Plan? 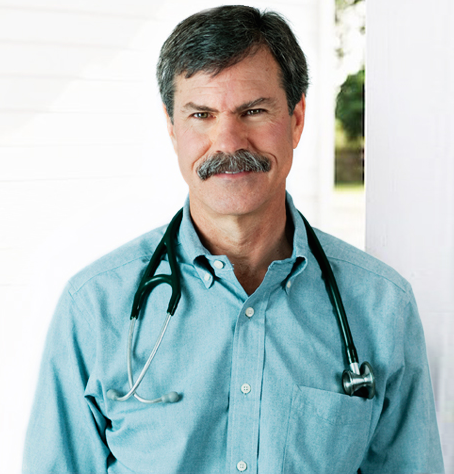 It’s incredibly fulfilling to have a direct positive impact on people’s health. I talk to many customers who have struggled with no hope for a long time and it’s so rewarding when their hope returns. We’re helping a lot of people. It feels really special to be part of something truly revolutionary.